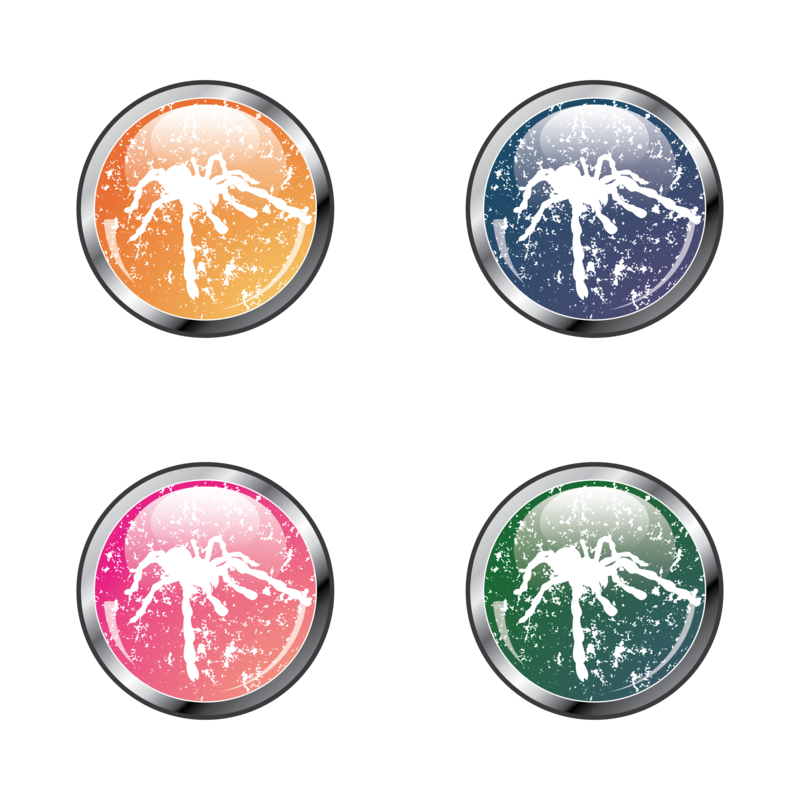 Tarantula spiders in different colors and design, background patterns and icons. Included in the archive is one transparent png, ready to use, just cut and paste. See all previews further this post. Have fun using! Please is possible to buy this spider for commercial use?